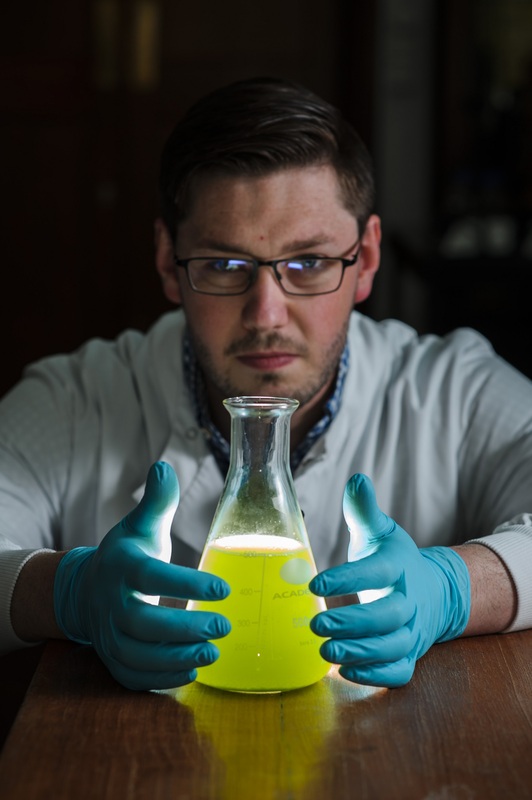 Douglas Martin, founder of ECCI resident start-up MiAlgae, has written a guest blog for Interface about his experience of taking part in the Climate-KIC Accelerator. “Earlier this month I joined seven other start-ups from around Scotland to take part in the kick-off meeting for the Climate-KIC Accelerator programme at the Edinburgh Centre for Carbon Innovation (ECCI). I felt like I was at my first day at school again – except we met not in a dusty classroom, but in ECCI’s airy low carbon hub. Read the full blog on Interface’s website.